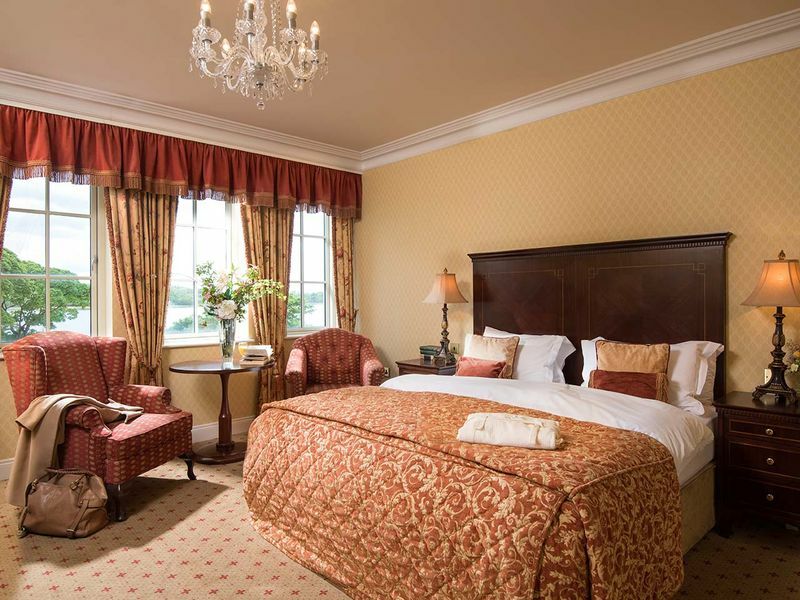 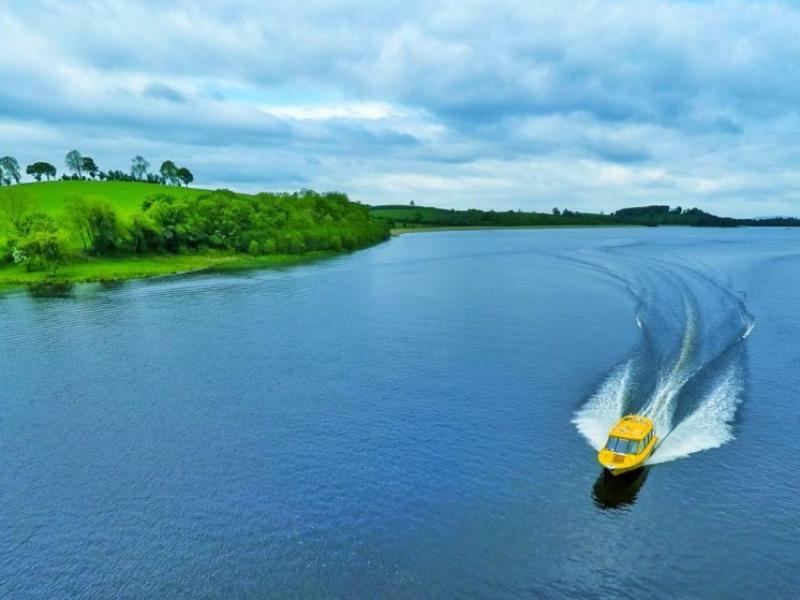 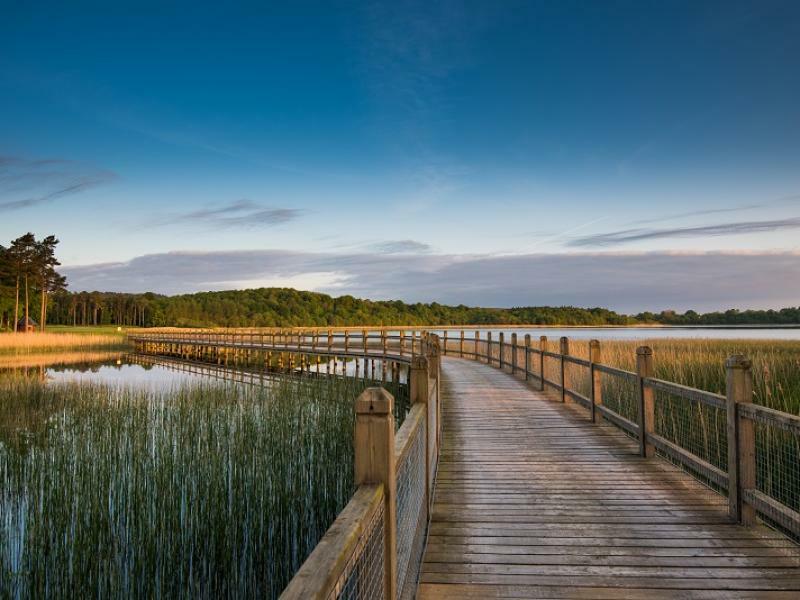 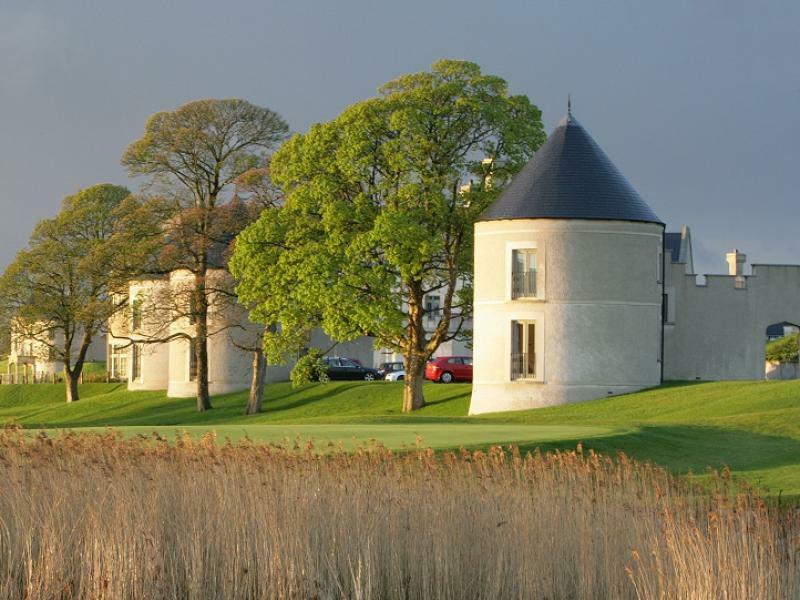 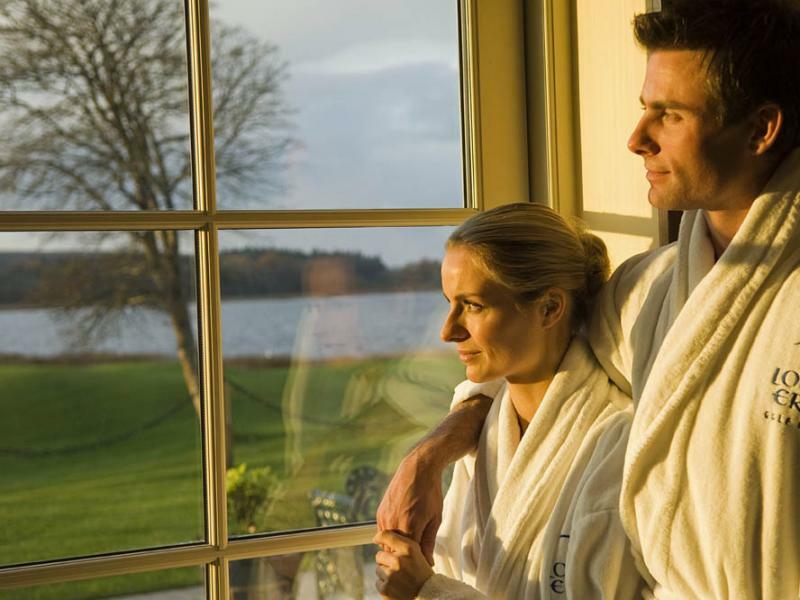 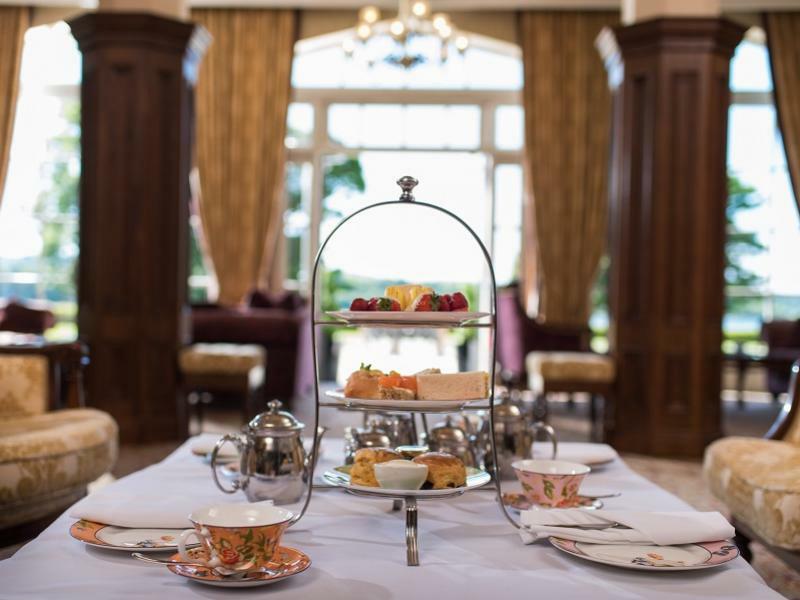 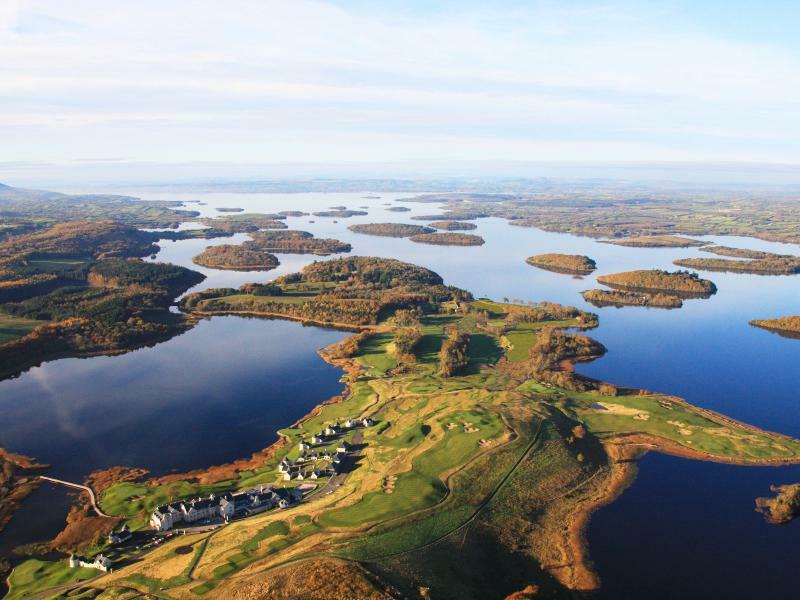 Cruise GetawayFrom £115 per roomEnjoy an unforgettable overnight stay midweek (Monday-Thursday) with complimentary cruise on Lough Erne from only £115 per room. 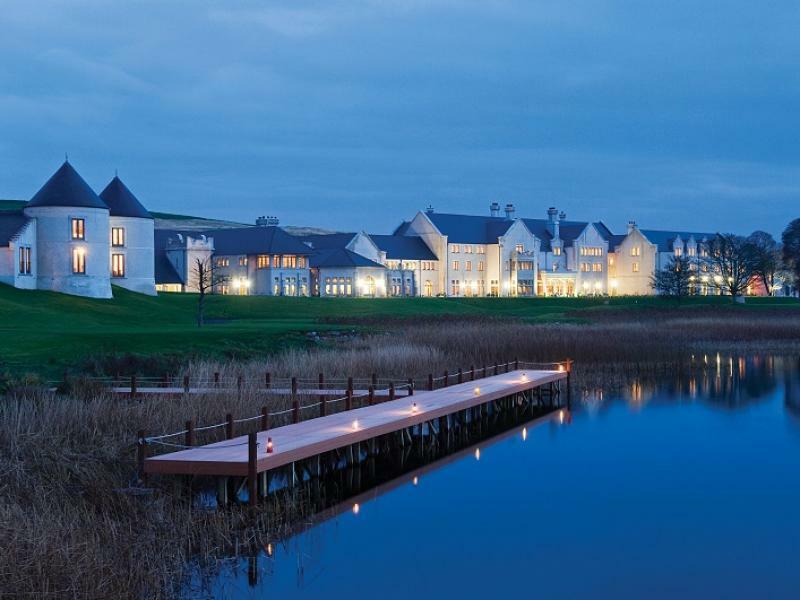 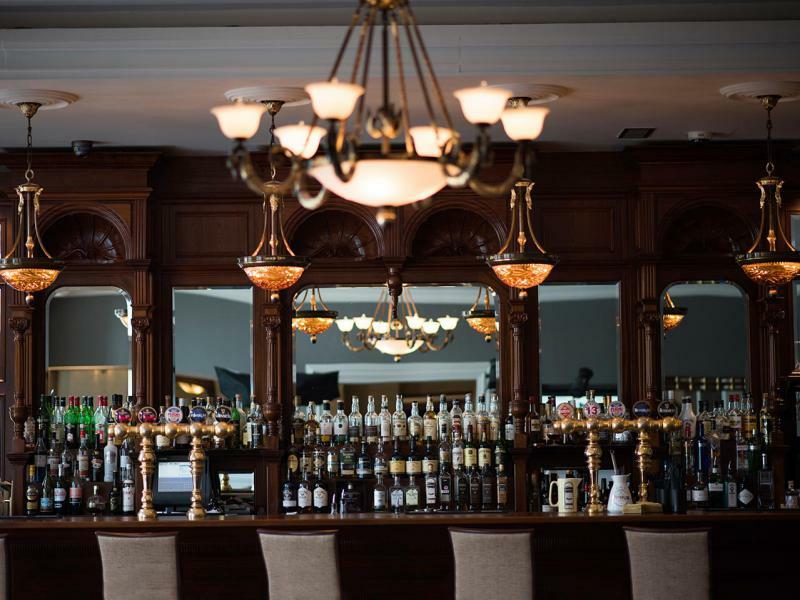 Flash FridayFrom £95 per person sharing Enjoy a 3-Course Dinner in Loughside Bar and Grill followed by a luxury overnight stay with use of the infinity pool and an indulgent breakfast the next morning. 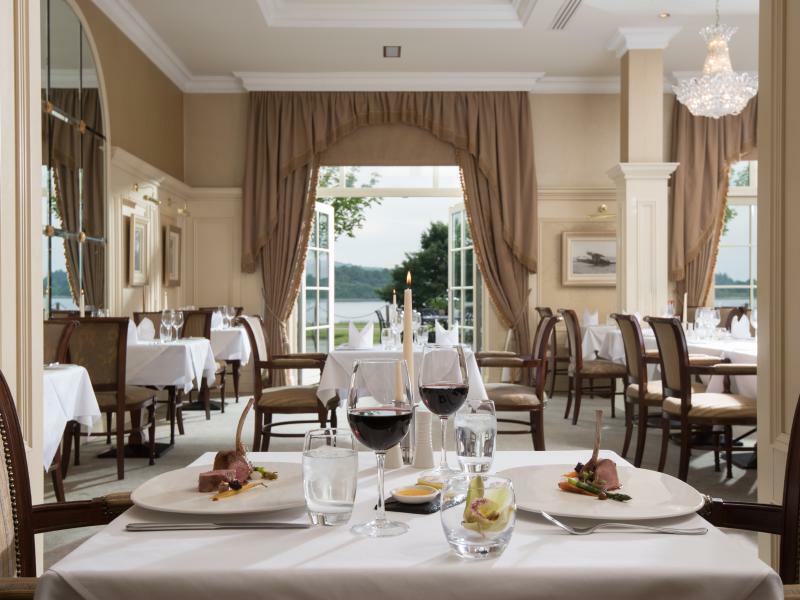 Dine and Stay Longer From £150 per person sharing Relax with a two night luxury stay and a 3-Course Dinner in Loughside Bar and Grill on evening of choice. 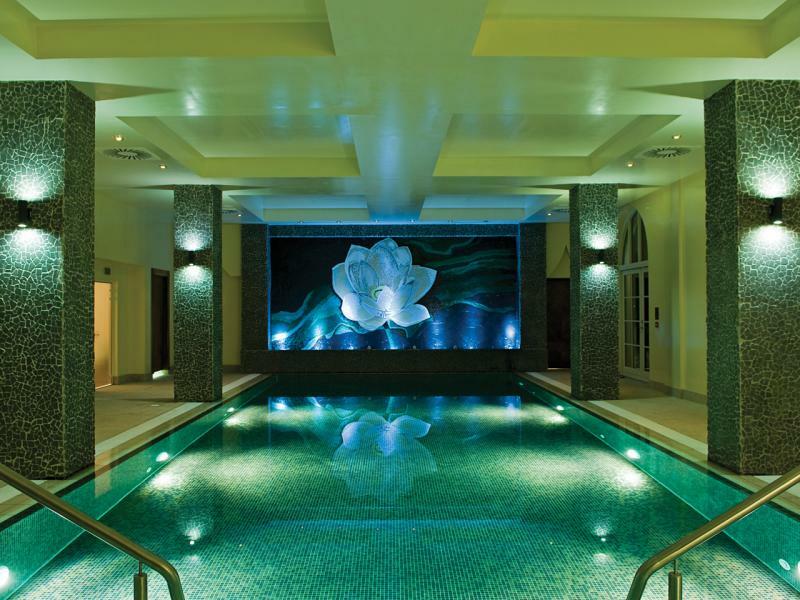 Enjoy an indulgent breakfast each morning and use of the infinity pool at The Thai Spa.